Children's nose is special and requires special care. 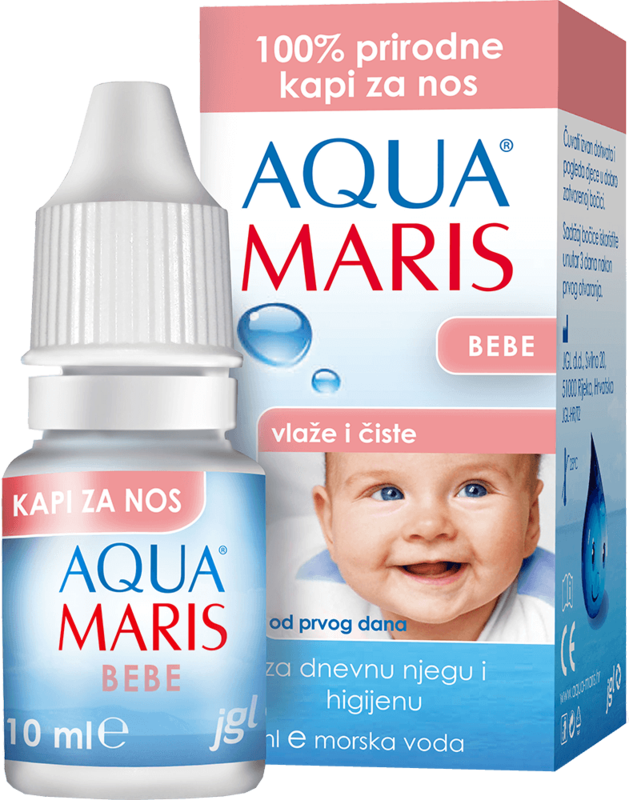 For the smallest noses we recommend Aqua Maris drops, which are of controlled quality and proven to be suitable for use from an early age. The anatomically shaped applicator provides a safe and gentle application in a supine position. Daily use will ensure your baby's healthy breathing.